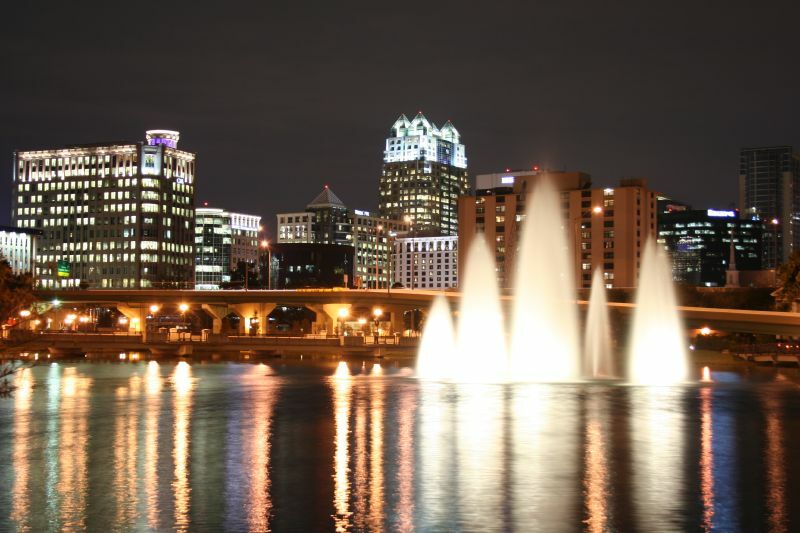 If you are coming to Orlando for HUPO 2018, you will be among the first to hear about our latest exciting developments to improve HPLC injections. You can find us at booth #305. Also, we will have an oral presentation on the “innovation stage”, Tuesday October 2nd at 9:45 a.m.